Отель Hotel Tidar Malang находится в городе Malang. 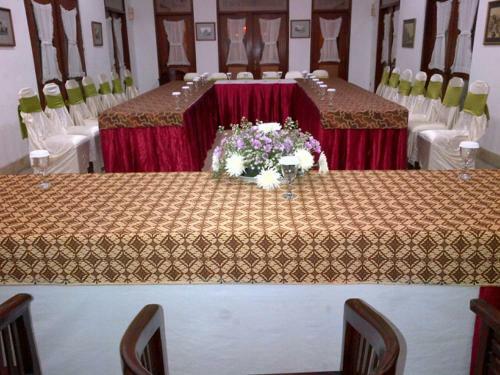 Offering a terrace and views of the mountains, Hotel Tidar Malang is situated in Malang. Guests can enjoy the on-site restaurant. Every room at this hotel is air conditioned and is equipped with a flat-screen TV.